Mondo and Black Dragon Press will be having a joint release of “Solaris” by Matthew Woodson. 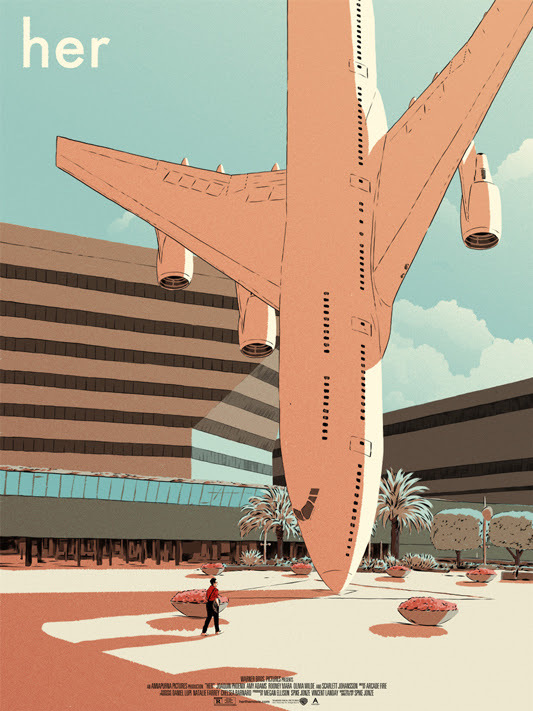 Mondo version will go On sale Thursday, June 21st at a random time HERE. 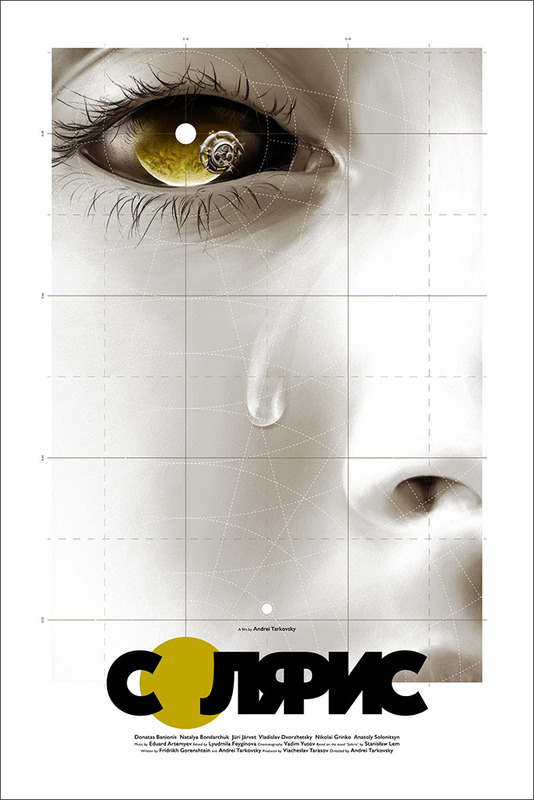 Black Dragon Press versions will go On sale Thursday, June 21st at 5pm UK time (9am PDT) HERE. 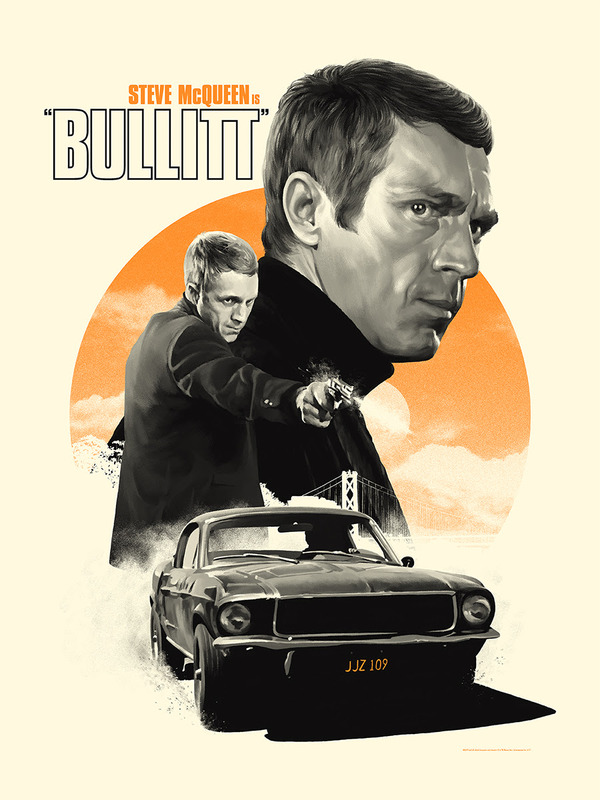 Mondo will have “Bullitt” movie posters by Matthew Woodson available soon. On sale Thursday, August 31st at a random time HERE. 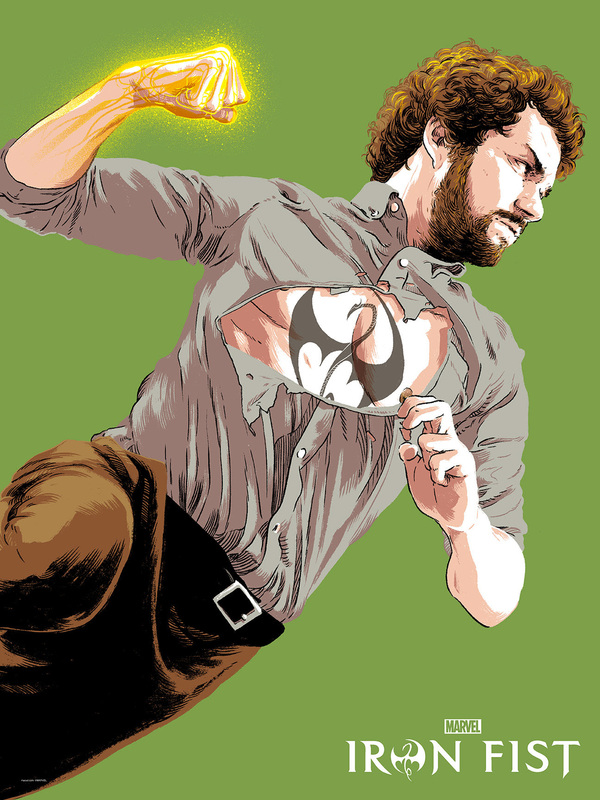 Mondo will have Iron Fist by Matthew Woodson available soon. On sale Friday, August 18th at 12pm Central (10am PDT) HERE.